Serving the Inland Empire Community since 1995! Our mission is to improve educational, mental and physical health and well-being by providing informational and developmental programs to Asian-Americans and other ethnic groups who are low-income, isolated, vulnerable and under served throughout San Bernardino and Riverside Counties. 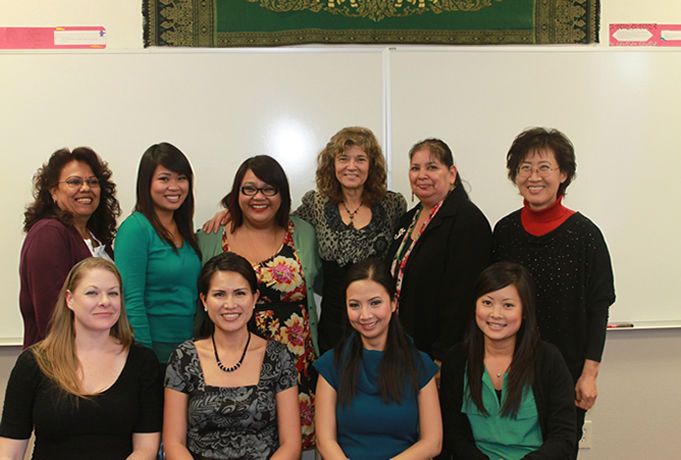 The Asian-American Resource Center has a unique variety of programs to handle various unmet needs. The Center is committed to ensuring that our clients have the best chance for achieving their goals. Our staff is multilingual with different cultural backgrounds, each possessing different language skills, which contribute to the linguistically and culturally competent needs of the communities. 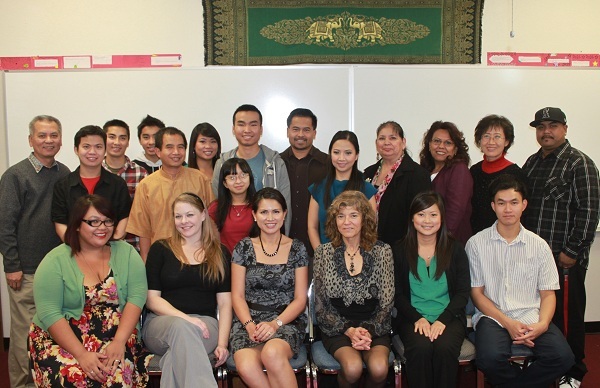 The Asian American Resource Center (AARC) is a non-profit, 501(c)(3) organization, located in San Bernardino. It was founded by Rasmey Sam in 1995, due to the lack of services and programs available to the Asian American communities. Historically, these populations have been under served by public agencies. The Center is the only nonprofit agency in San Bernardino and Riverside Counties focusing on providing services and programs that meet the needs of the Asian-Americans in the Inland Empire. 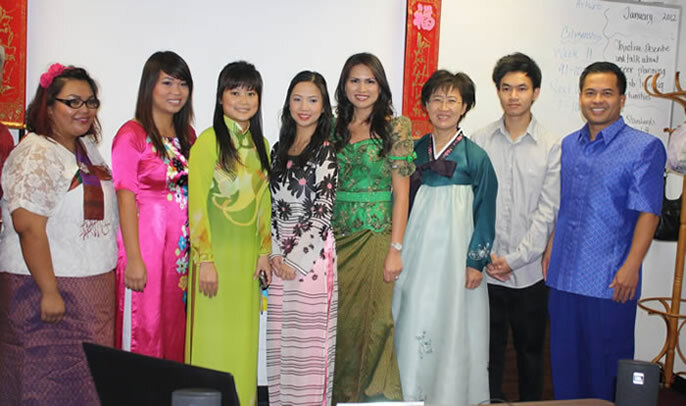 The Asian American Resource Center is easily accessible to the public since all services offered and provided are free to clients. Because we are committed and consistent with our efforts to request for funding, it is possible for us to continue providing these services to the communities free of charge and oftentimes without requiring information regarding income or health insurance eligibility.